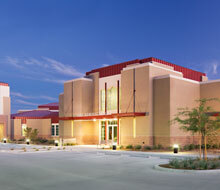 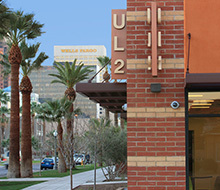 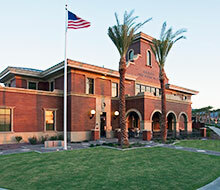 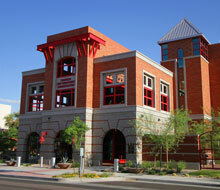 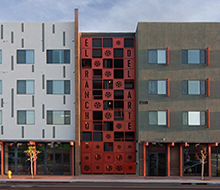 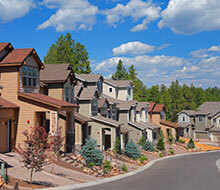 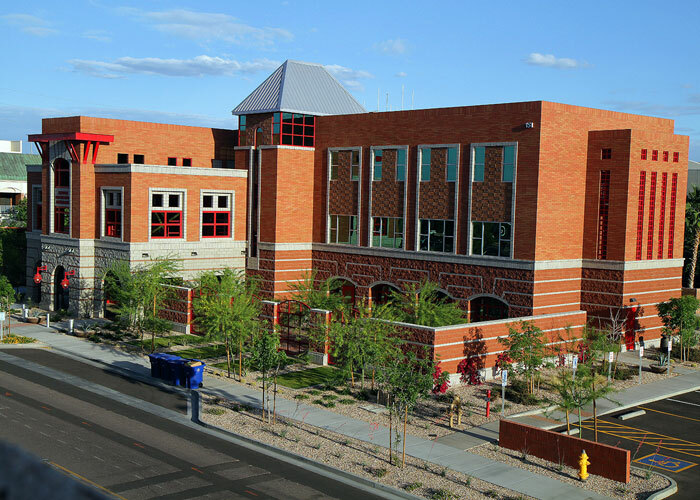 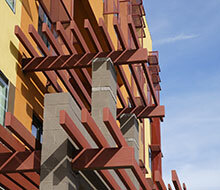 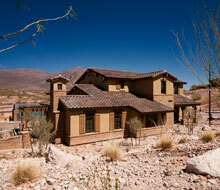 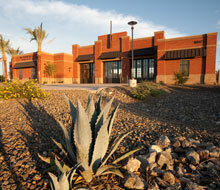 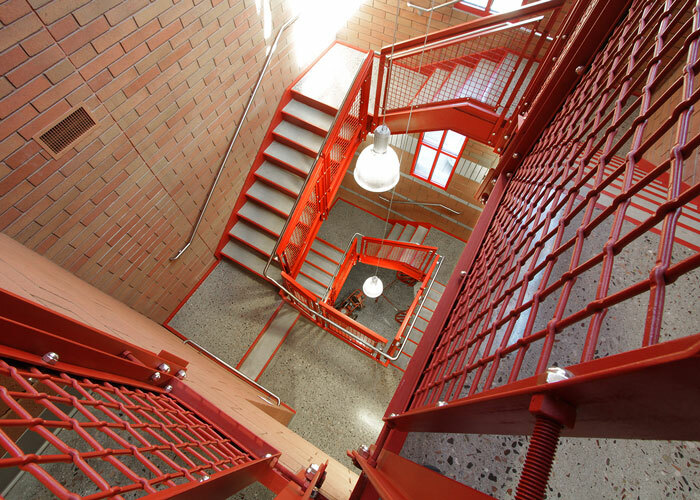 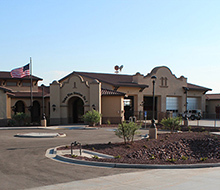 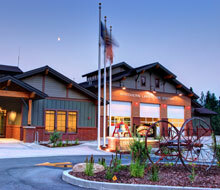 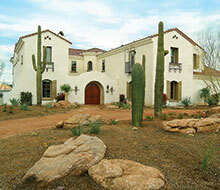 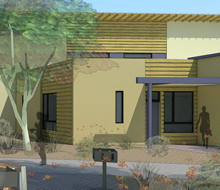 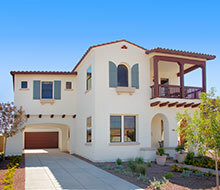 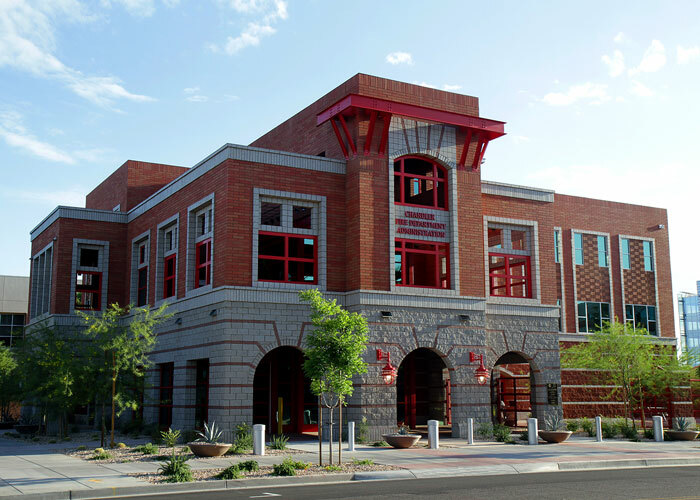 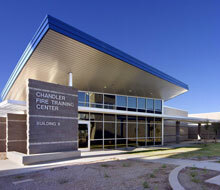 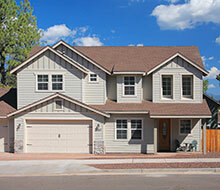 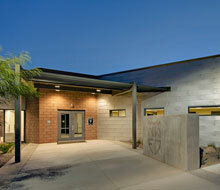 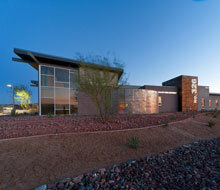 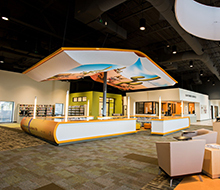 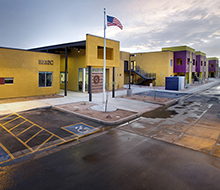 The Chandler Fire Department wanted to emphasize a sense of tradition in their new administration building so careful consideration was given to the building’s massing and exterior materials selections to echo historic fire stations as well as complement the existing architectural context in Chandler. 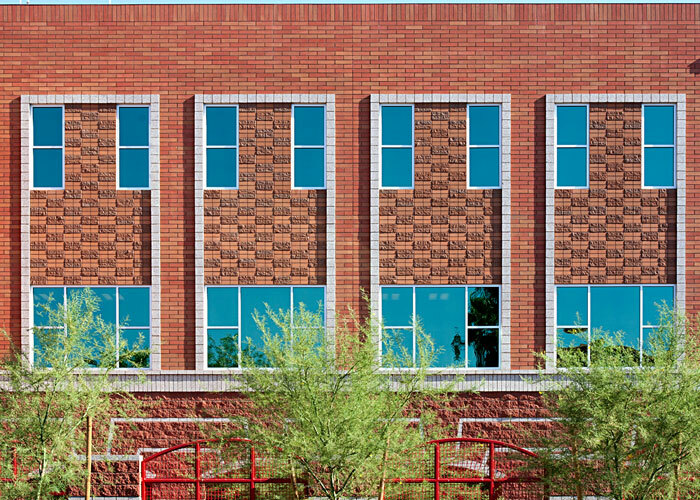 A colorful palette of various textured CMU masonry products were selected to suggest the qualities of traditional brick and limestone. 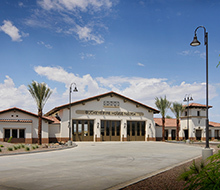 The landscaping and hardscape further suggests the historical essence of individual apparatus bay driveways through intricate arched openings in the building and courtyard walls. 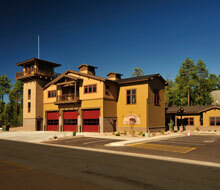 Also considered was the desire to memorialize the history of the fire department. 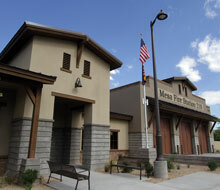 This was accomplished through the use of several key focal points including a historic 1936 “Old Dodge” fire truck and a fire pole in the 2-story lobby/fire museum. 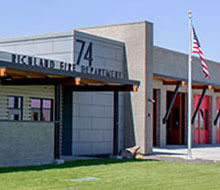 Along with these elements, a memorial plaza was designed to the east of the administration building to pay tribute to both fire and police personnel. 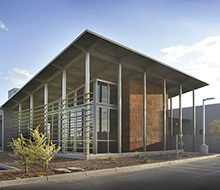 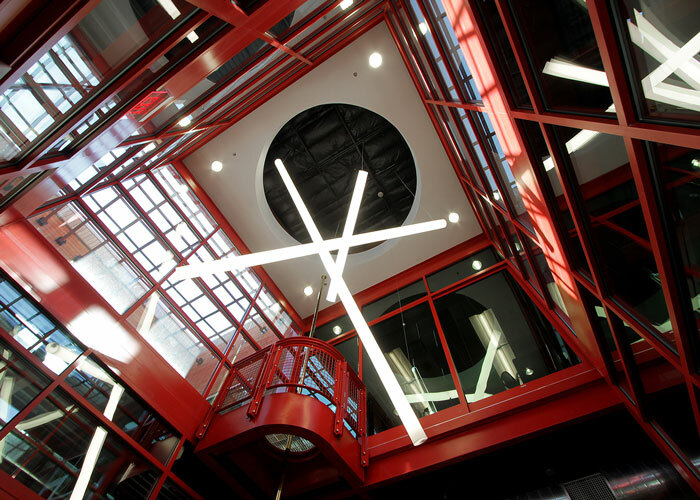 Proper solar orientation and shading of large expanses of exterior glazing surfaces by deeply recessed masonry openings all help to contribute to this forward-thinking LEED Gold certified building. 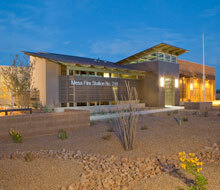 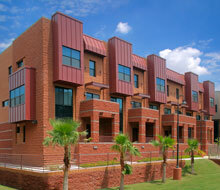 The unwavering message expressed to the public by this attractive building is one of enduring strength and service.